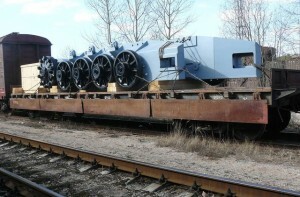 Railway transportation services are executed by different types of rolling stock. Depending on character of cargo, constructions of cargo body, methods of loading and unloading, as well as providing of cargo safety divide: box cars, gondola cars, platforms, cisterns, dump cars, freight railroad cars of the bunker type and freight railroad cars – refrigerators. 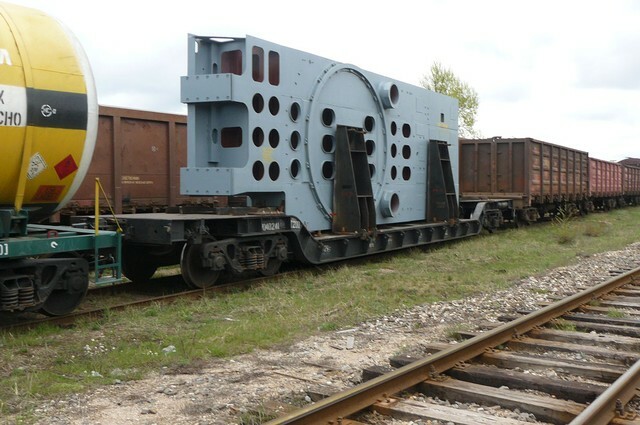 The box car is used for transportation of cargoes, which require protection from atmospheric precipitations. A cargo body of box car is a construction that consists of frame with floor, four walls and roof. Universal box cars loading and unloading is executed through the doors located in side walls. 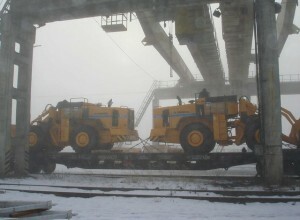 Gondola car is intended for transportation of cargoes, which do not require protection from atmospheric precipitations. 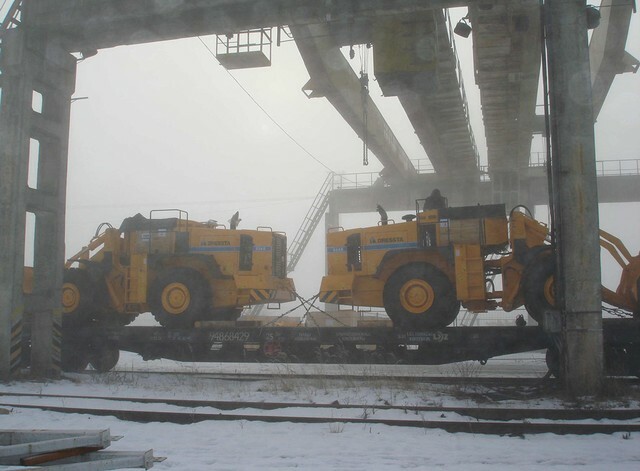 Gondola cars have no roof, so it allows completely mechanizing loading. For transportation of bulk cargo there are gondola cars with hatches in the floor that allow mechanizing unloading of such cargoes. 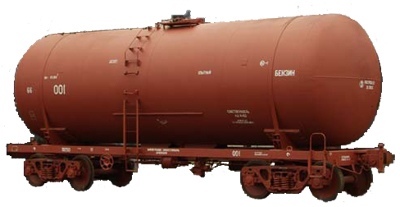 Hopper car is special type of gondola car. 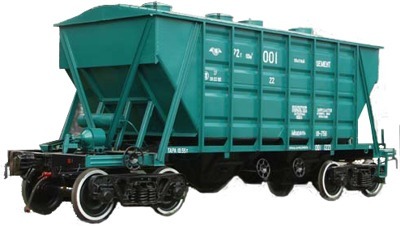 Hopper car is used for mass transportations of fertilizers, cement, grain and other bulk cargoes. For protection from atmospheric precipitations covered hopper cars are used with loading hatches on a roof. A platform is freight railroad car used for transportation of machines, equipment, long-length goods, containers, as well as bulk cargoes, which do not require protection from atmospheric precipitations. 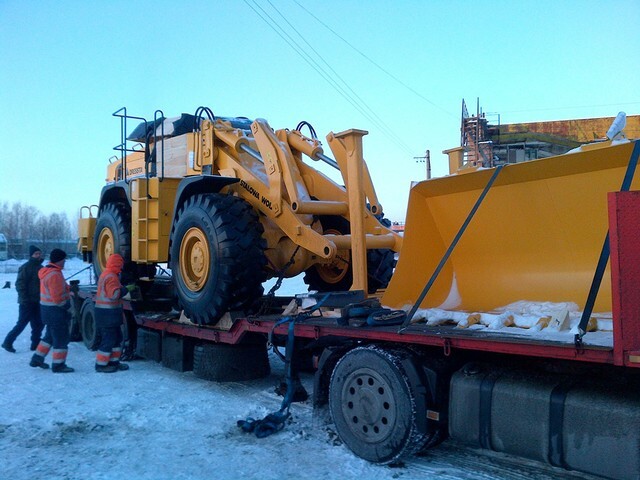 Container platforms do not have sides and are equipped by special locks for fastening of heavy universal containers. 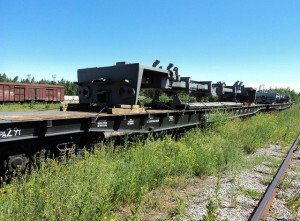 Platforms for wood transportation have end walls and additional special studs that prevent displacement of cargo. Cisterns are used for transportation of liquid cargo, condensed gases and powdery materials. 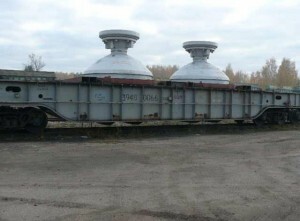 Freight railroad cars of the bunker type are covered railroad cars or covered hoppers with one frame equipped with few containers intended for transportation of specific bulk cargo (flour, bitumen, granular materials). A dump car is used for transportation and mechanized unloading of bulk and large-sized cargo. length and other linear sizes.